Fill out the fields below to schedule a phone consultation or call (800) 270-7091 for immediate service. A specialist will answer any questions and help you get started with MedBox when you’re ready. Already a MedBox user, but have a question? Fill out this form. 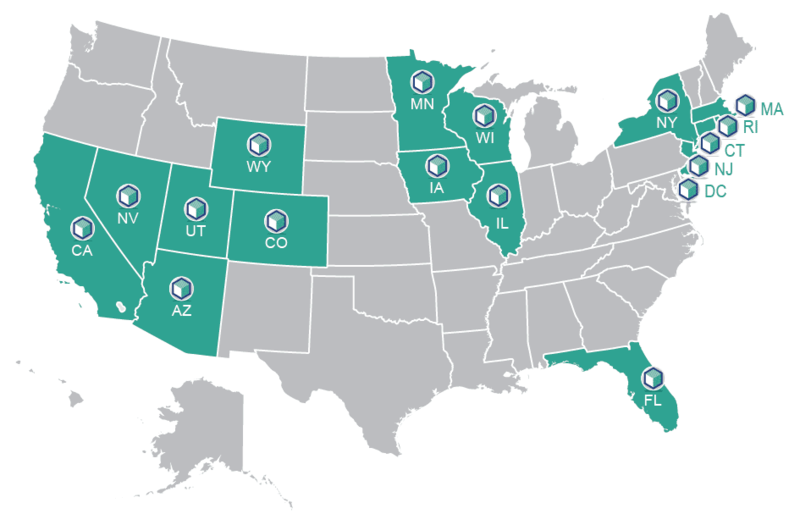 AmeriPharma’s premier pharmacy services are available in multiple states throughout the US. We are fully licensed and able to extend our pharmacy services in the areas marked in green in the map below.